A lovely restaurant named Cooper Canyon Grill is located on International Drive. A few weeks ago, Jason and Jaca went to Copper Canyon Grill and wanted to share what they thought! Copper Canyon Grill is located in the Pointe Orlando complex beside Wonderworks and the Orange County Convention Center. This restaurant is in the front of the Pointe complex beside Maggiano’s. 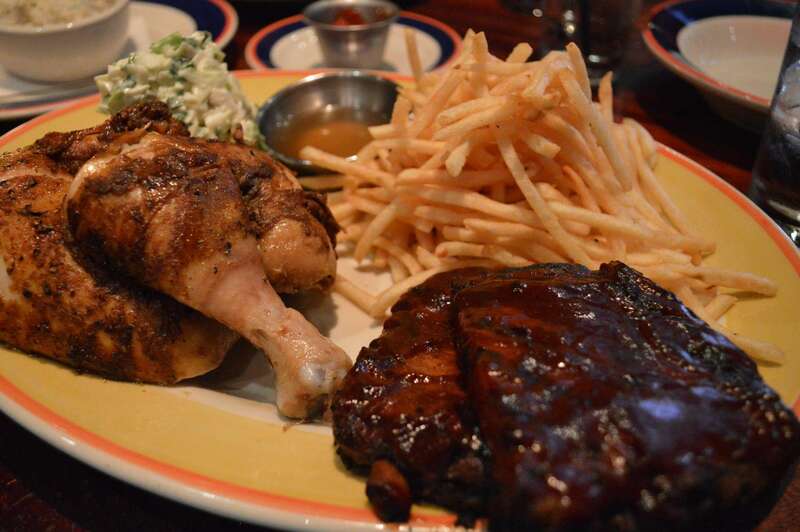 Copper Canyon Grill is also located in Maryland and is known for its rotisserie chicken and fall-off-the-bone ribs! This restaurant is also known for its freshness since everything is prepared in-house daily. 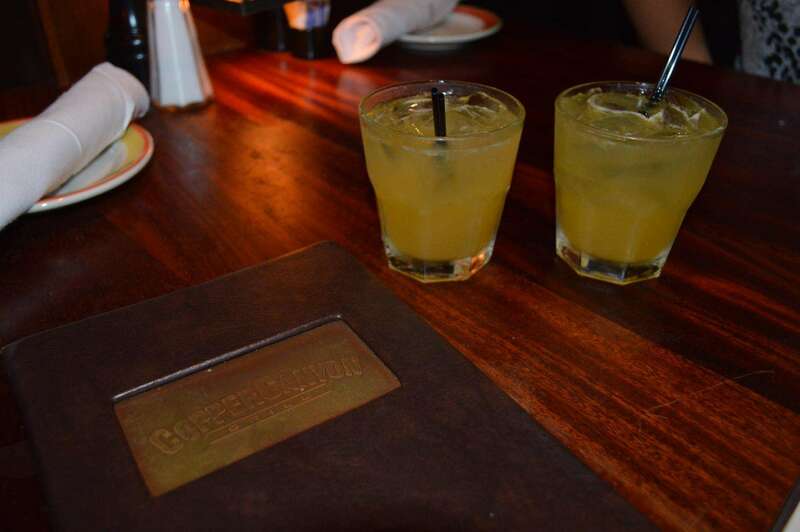 Lets take a closer look at the amazing food and drinks that Jason and Jaca enjoyed at Copper Canyon Grill! We started out our dinner with some guacamole dip with some fresh made corn salsa. 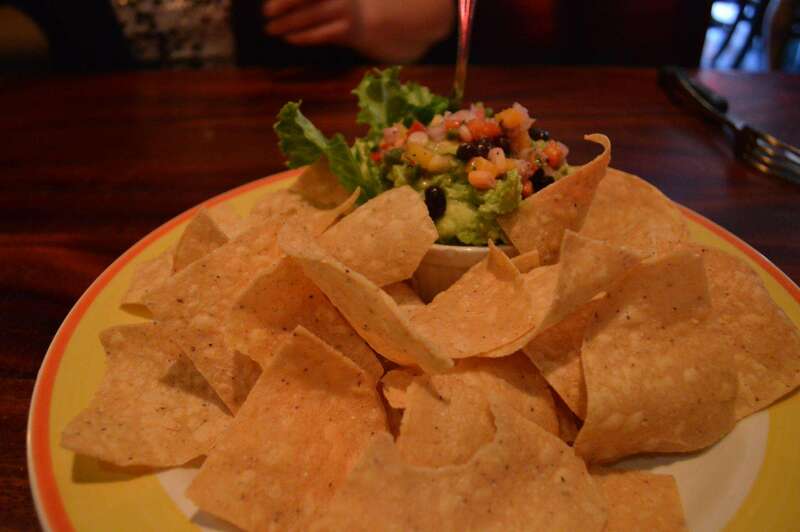 Jaca doesn’t really care for guacamole, however, she really enjoyed this appetizer. It had a smokey flavor yet was still crisp and refreshing. We finished all of the dip because it was so great! We then enjoyed some sushi off of the summertime menu. We had a Tempura California Roll. The tempura style had a nice crunch to the outside. The sauce on the sushi was great and gave it just enough heat for my taste! I think these appetizers should be on the menu full time just due to how great they are! We also enjoyed some Green Tea Whiskey mixed drinks to go with our appetizers! The drink was great and just what you need here in Orlando! Something cool and refreshing to get your evening started! Jaca decided to have the Short Smoked Atlantic Salmon. The salmon is marinated, quickly smoked then finished on the grill and topped with mustard sauce. This dish was served with sautéed spinach and orzo rice. Jaca said that this was the best piece of fish that she had ever had. She loved the full body flavor of the fish that had a hint of smoke. She also loved the spinach and the rice and thought they all paired well together. She said that she would be happy to order the fish again! 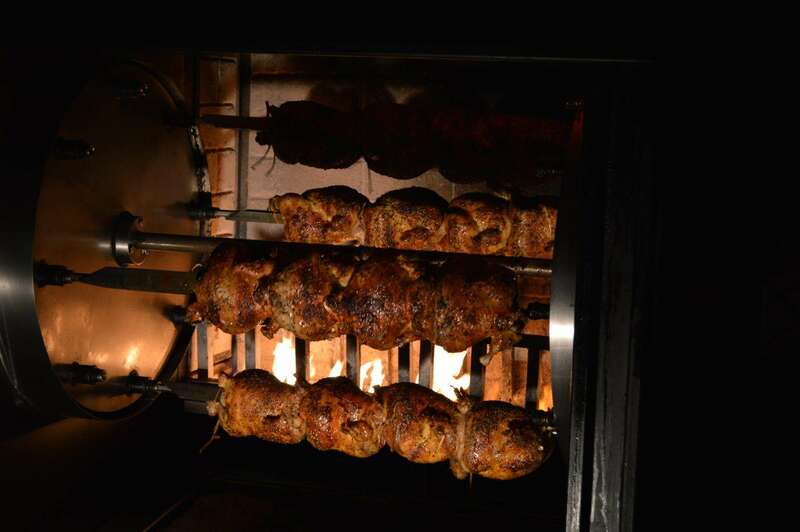 I had a sampling of both the wood-fired rotisserie chicken and the ribs. The wood-fired rotisserie chicken was slow roasted to bring maximum flavor and was served with redskin mashed potatoes and green beans. The slow cooked St. Louis style ribs were covered in a great barbecue sauce and served with french fries and a fresh homemade coleslaw. We also got a side salad to try, even though we feel the name side salad was a total understatement. The salad is made with fresh goat cheese and homemade jalapeno cornbread croutons, which were killer! The ribs were tender and fell off the bone. The sauce had a great mixture of sweetness and a touch of heat. The chicken was the best rotisserie chicken I have ever had! It was full of wonderful flavor on the outside and juicy and tender on the inside! For dessert we had the carrot cake and the bread pudding. The carrot cake was moist and the frosting was great. Jaca did say that the sauce it was served with was to die for. This cake came sitting on a sea of pecan caramel sauce. 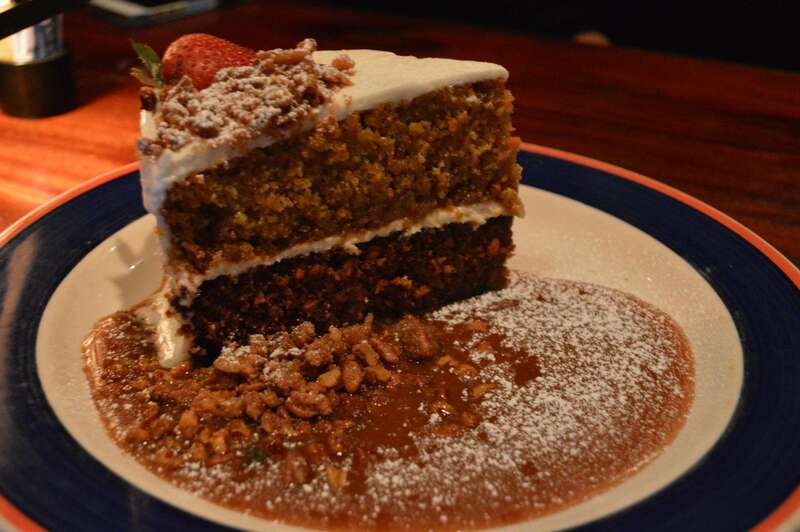 It was like eating carrot cake and a praline together in one amazing bite! I had the bread pudding. 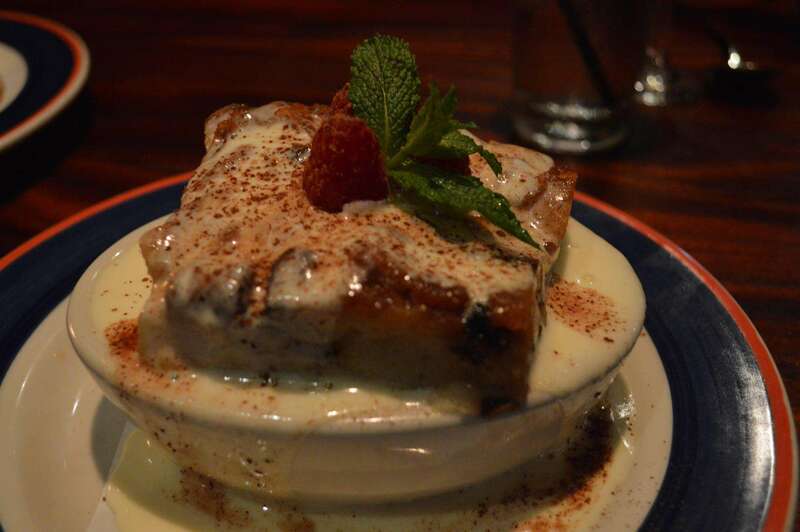 If you have been following my food postings, you will know that I have a thing for bread pudding. If it is on the menu, then I have to have it. This bread pudding was fresh,hot, and one of the most flavorful bread puddings I have ever had. The sauce it was served with was also full of flavor and went great with the bread pudding. 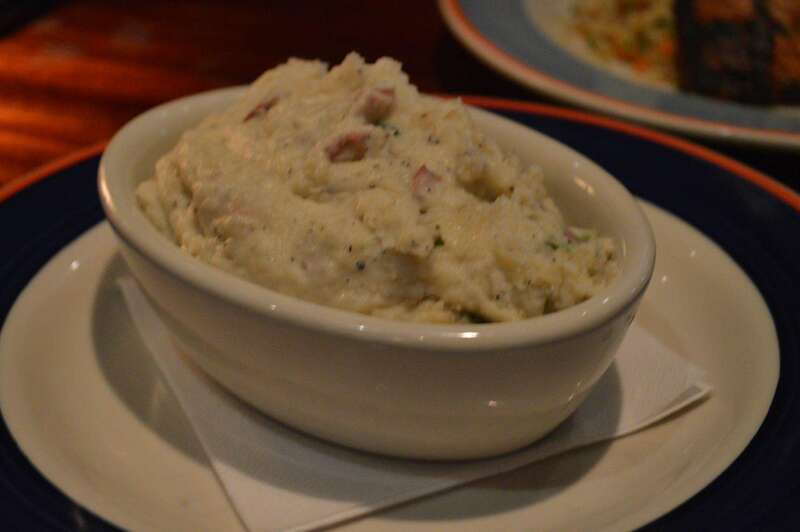 Copper Canyon Grill was one of the best food reviews we have done in a while. Everything we ate there was very tasty and full of flavor. Not one thing we tried was bad and we would be happy to go back and have it again. We leave some food reviews saying “well that was a good one time thing.” However, this restaurant was not one of those places. 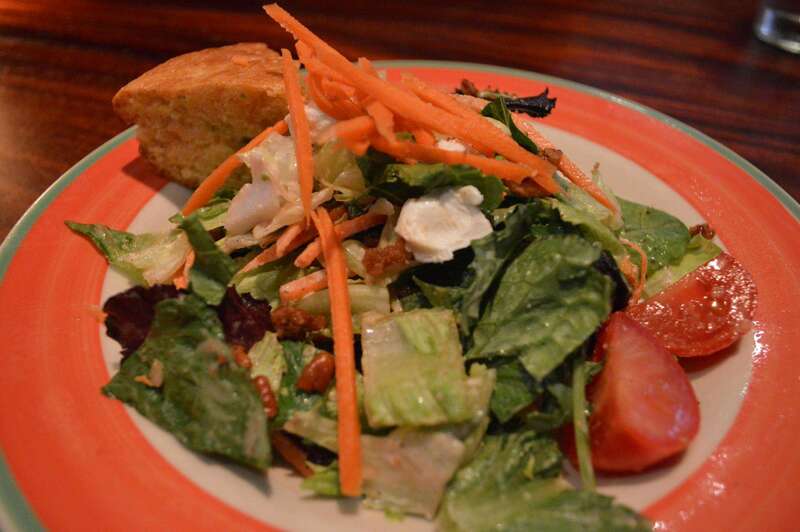 We hope to get back to Copper Canyon Grill very soon and have some great food again! The prices are are in line with most of the upscale restaurants on International Drive and they validate parking as well. There is also a nice bar where you can enjoy some drinks and hang out with friends. 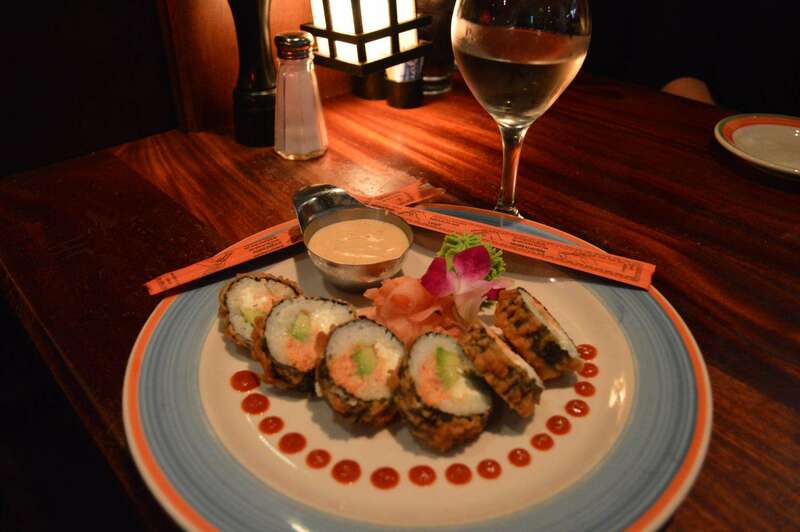 We were pleasantly surprised by the food, the service, and the atmosphere. 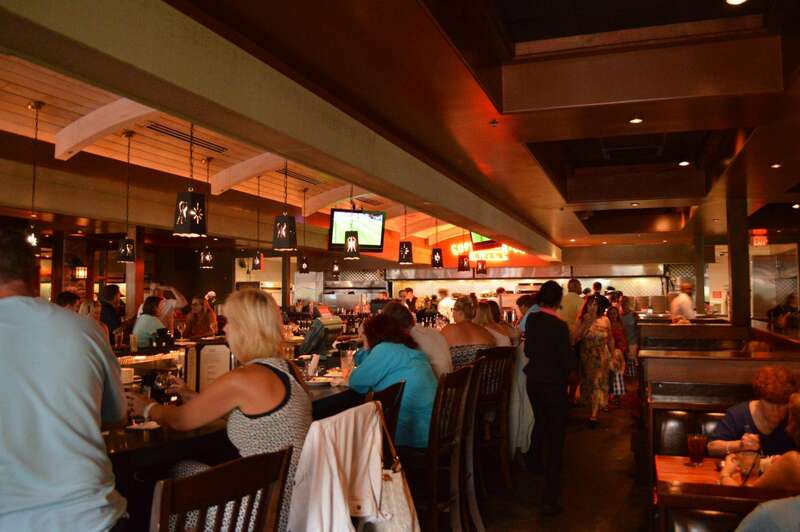 If you are in Orlando by the Pointe, make sure to drop in to Copper Canyon Grill and try some of their great food! Let them know Orlando Fun and Food sent you! 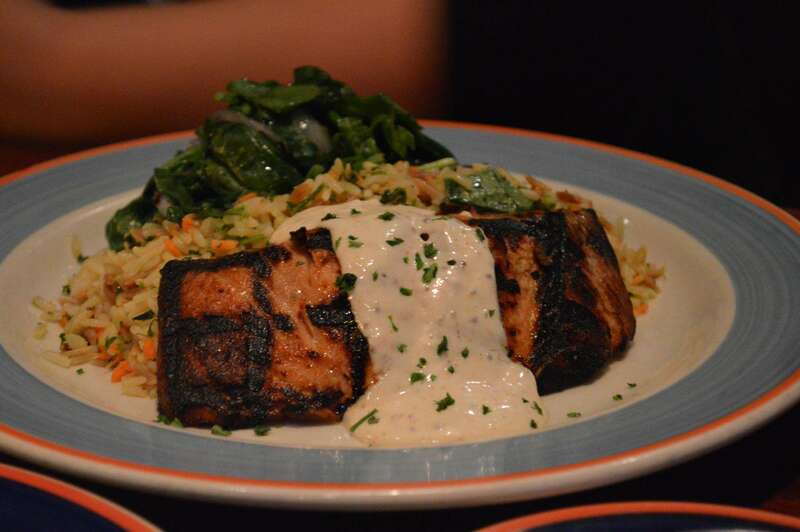 Have you been to Copper Canyon Grill? If so what did you think? If not, what would you want to try there? Comment below!